After Flashing SEC_RO file, you can now proceed to full flashing the firmware, just download theROM_H30-U10_V100R001C900B108_SIGNED.rar below and follow the step in flashing. NOTE: I Suggest to use SPFlashTool3C.rar flasher to flash those firmware because some sp flashtool version may not work. - Then plug usb cable while pressing the volume button, release the button if the flashtool detected. -Repeat step 5 until flashtool detect your phone. 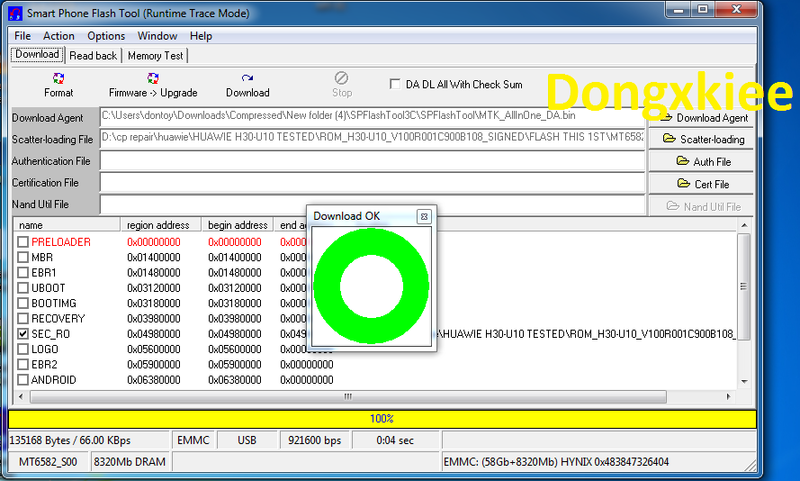 Above tutorial is flashing instruction on how to flash using SP Flashtool for free. 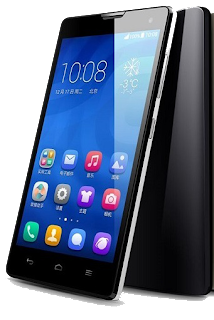 Download above the Huawei Honor 3c Firmware.